Medway Open Studios & Arts Festival (MOSAF) is an independent, non-profit festival, now operating in its third year and growing. With over 20 venues confirmed for 2014 the public will have a chance to meet over 100 Medway based artists in their homes and studios. The 2014 event runs from Saturday 12th July to Sunday 20th July. 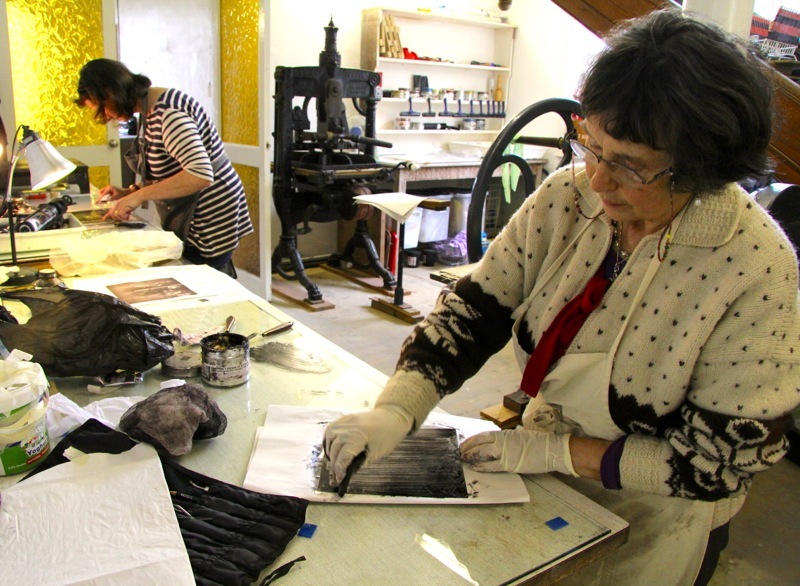 The Medway Open Studios & Arts Festival was founded in 2012 by Heather Burgess an Arts, Events and Creative Producer, and it continues to grow, year on year. The MOSAF is a very relaxed festival, offering visitors a unique opportunity to meet the artist, see their working studio space, and even have a go at making their own piece of art. MOSAF continues to attract renowned Kent artists, with such artists as Bill Lewis, Mark Barnes, and Wendy Daws confirmed to take part this July. As well as emerging artists such as Rosie Melville who recently won the St Peter’s Prayer Walk commission, working with members of Bredhurst community to design and create a series of installations for the St. Peter’s Church woodland area. Speaking about the 2013 Festival, Wendy Daws said “It was a great experience joining MOSAF for the first time. I really enjoyed talking with visitors about various ongoing projects, showing films, photographs and in particular sharing the process of creating tactile art. This year, I’m sharing the studio with artists Lorri Thomas and Mark Barnes and we’re all really looking forward to taking part”. MOSAF continues to support and promote the thriving artistic and creative scene in Medway. It is unique in that artists from all disciplines can participate, whether they work in a purpose built studio, or in the basement of their home. MOSAF has a relaxed and community feel for visitors, a pleasurable way to spend some time meeting local artists and exploring the creative culture in Medway. 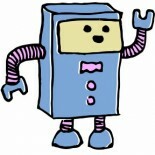 This entry was posted on 02/06/2014 by Creatabot in Creative and Art Events.